Home / 2018 / Semester 1, Week 11! Instagram is a vital tool for many photographers to document their photography! So we’re going to hold an Instagram tutorial for you – we’ll explore different Insta themes, great inspiration account examples and the processing of photos. To make it even better, we’re combining the talk with travel photography – just in time for the upcoming holidays! 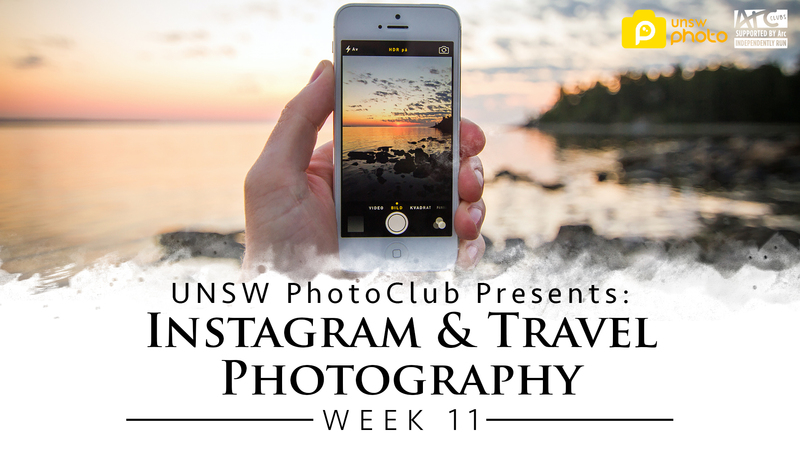 Everyone always takes photos while travelling, and what better way to broadcast your results than Instagram! We’ll look at travel accessories, locations, example shots and even a tad of mobile photography. 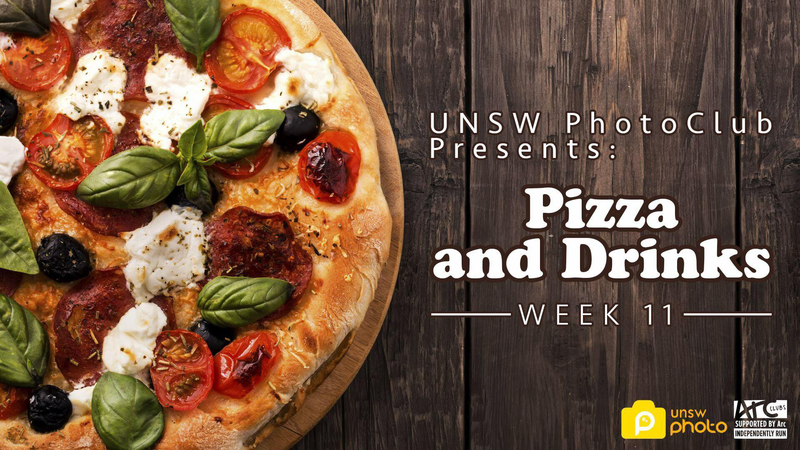 See you for a great session…oh yeah pizza and drinks too! *This event is open to 2018 PhotoClub members only (please bring your membership cards). Following on from the “Things That Move Photography” tutorial, we’ll be holding an awesome collab on Saturday with our friends at Carsoc! And to make it even better and cater for everyone’s preferences, it’ll be at the airport (old control tower) for plane spotting too! So whether you’re into awesome cars, planes or you want to take both in the same frame, or simply try a new challenge, then this day is for you!